For SIHH 2018 Montblanc introduced the 1858 Collection (you can read more here). 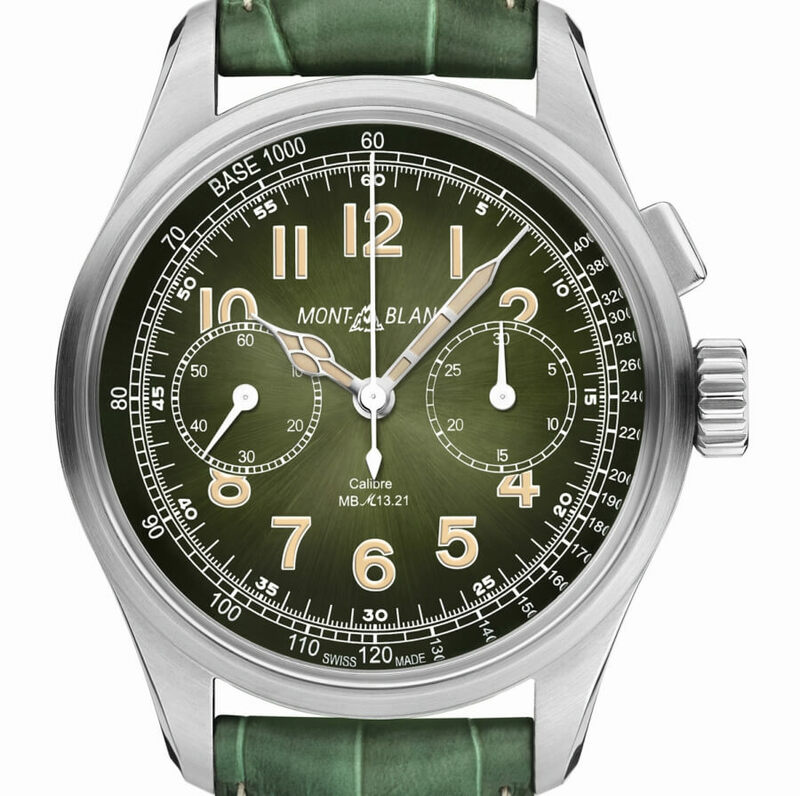 Part of that collection, the Montblanc 1858 Monopusher Chronograph Limited Edition 100 pays tribute to the historical Minerva monopusher chronograph calibre 13.20, specially developed in 1920 for use in a wristwatch. 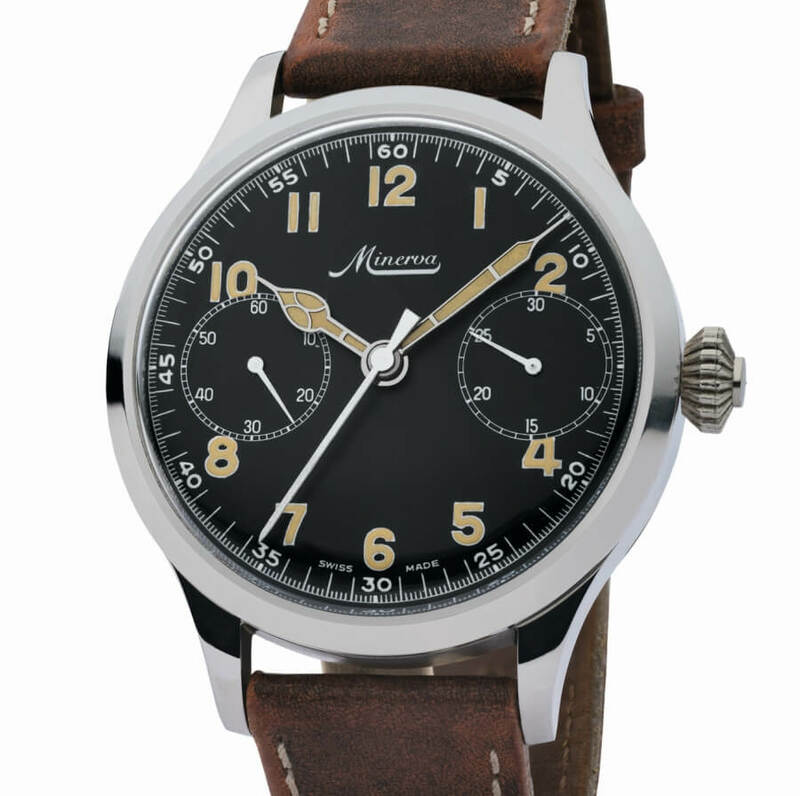 This timepiece is the epitome of vintage chronograph design with its 40 mm stainless steel case. 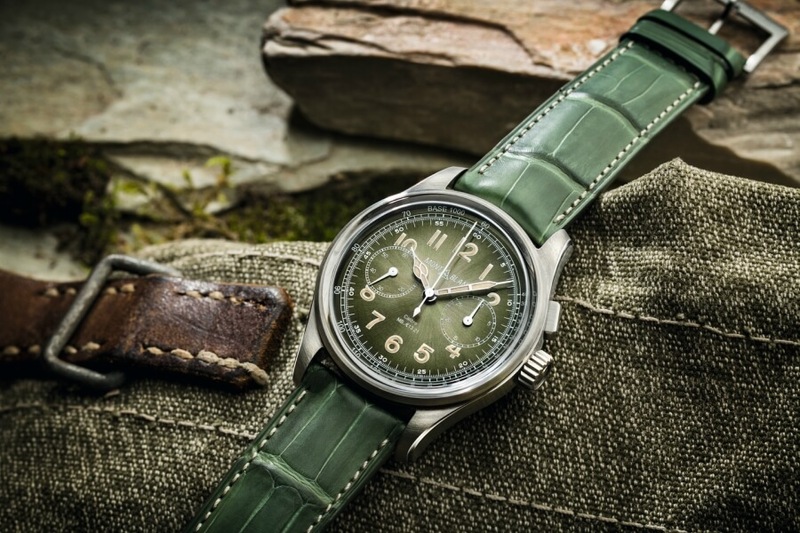 Reinforcing the vintage look, the timepiece features an original smoked green dial and matching green alligator strap with beige stitching that comes from the Montblanc Pelletteria in Florence. 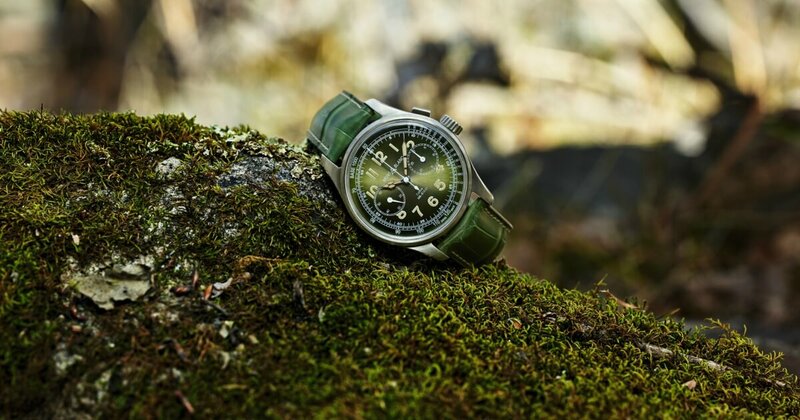 Reminiscent of the iconic Minerva chronographs, the dial features a bi-compax dial with a small second counter at nine o'clock, a chronograph 30-minute counter at three o'clock and a tachymeter scale on the outer part of the dial. Like the other timepieces in the collection, the Montblanc 1858 Monopusher Chronograph Limited Edition 100 features a domed sapphire crystal glass box, resized and rounded cathedral- shaped hands with SuperLumiNova®, luminescent Arabic numerals and the historical Montblanc logo. On the case back, the sapphire crystal reveals the beauty of the Montblanc Manufacture monopusher chronograph Calibre MB M13.21, composed of a large balance wheel with 18 screws beating at the traditional frequency of 18,000 A/H, a column wheel and horizontal coupling. This high-end, hand-finished movement features the iconic V-shaped chronograph bridge, whose design was protected in 1912, along with the iconic Minerva arrow decorated by hand. 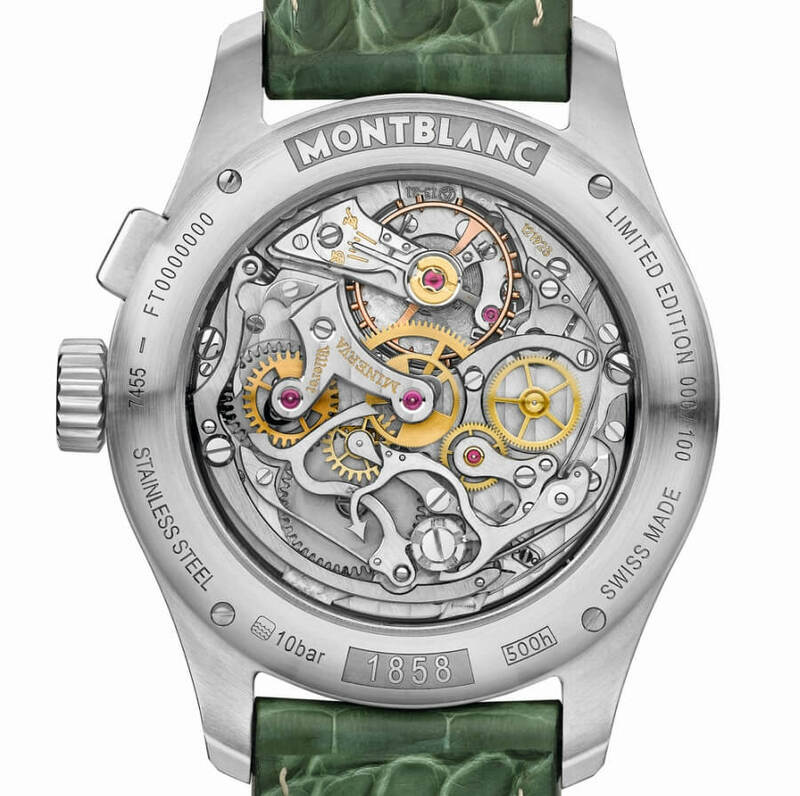 The price for the Montblanc 1858 Monopusher Chronograph is €28,000.